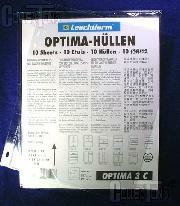 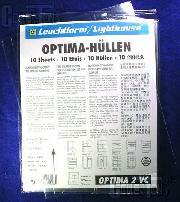 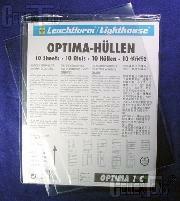 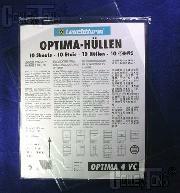 Lighthouse OPTIMA 3VC Stamp Stock Pages-10 Pages $11.65! 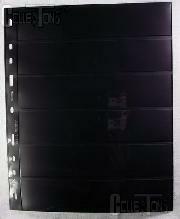 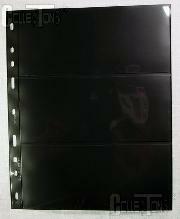 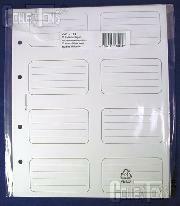 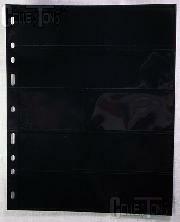 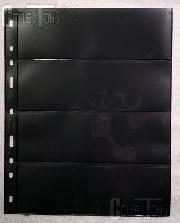 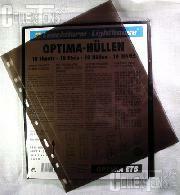 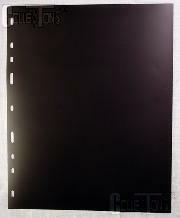 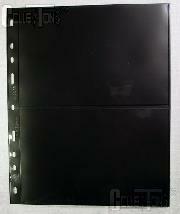 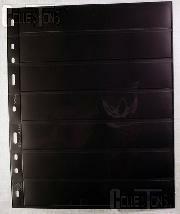 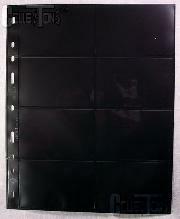 Lighthouse OPTIMA ETB Stamp Stock Pages-10 Pages $11.69! 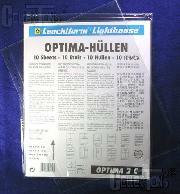 Lighthouse OPTIMA 1C Stamp Stock Pages-10 Pages $11.69! 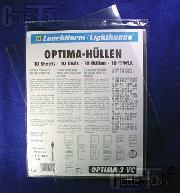 Lighthouse OPTIMA 2VC Stamp Stock Pages-10 Pages $11.65! 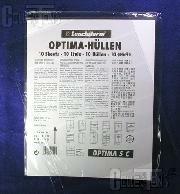 Lighthouse OPTIMA 4C Stamp Stock Pages-10 Pages $11.69! 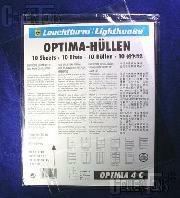 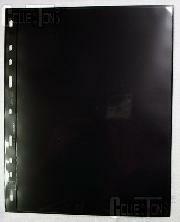 Lighthouse OPTIMA 5C Stamp Stock Pages-10 Pages $11.69!